in your interest to contribute to Kelly Kicking Cancer. Click below for your preferred method of donation. Kelly C. O'Mahoney was from Mandeville, LA. 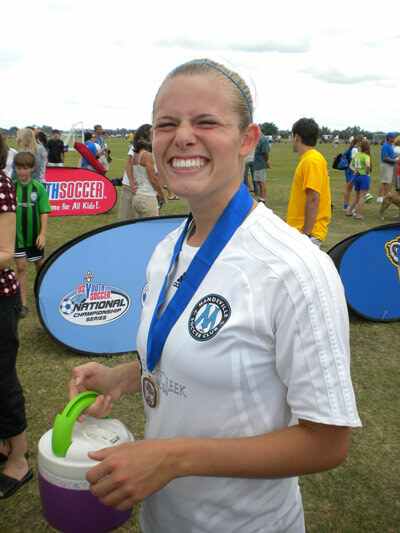 She began playing soccer at Mandeville Soccer Club at the age of 10. 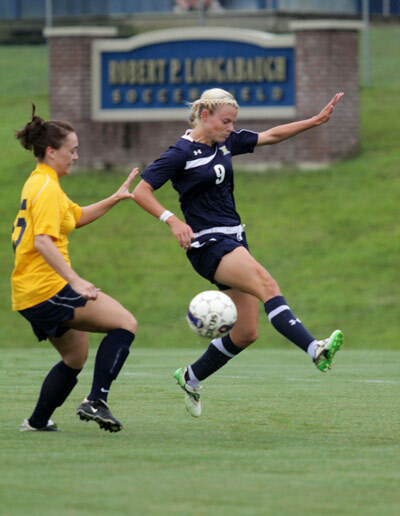 She played many sports for Fontainebleau High School including tennis, track and field, where she competed in pole-vaulting and hurdles, but her passion was always soccer. She was involved with several clubs at school. She started Girl Scouts in kindergarten and continued all the way through high school. Kelly earned the Girl Scout Gold Award in June of 2012, the highest award in Girl Scouting. 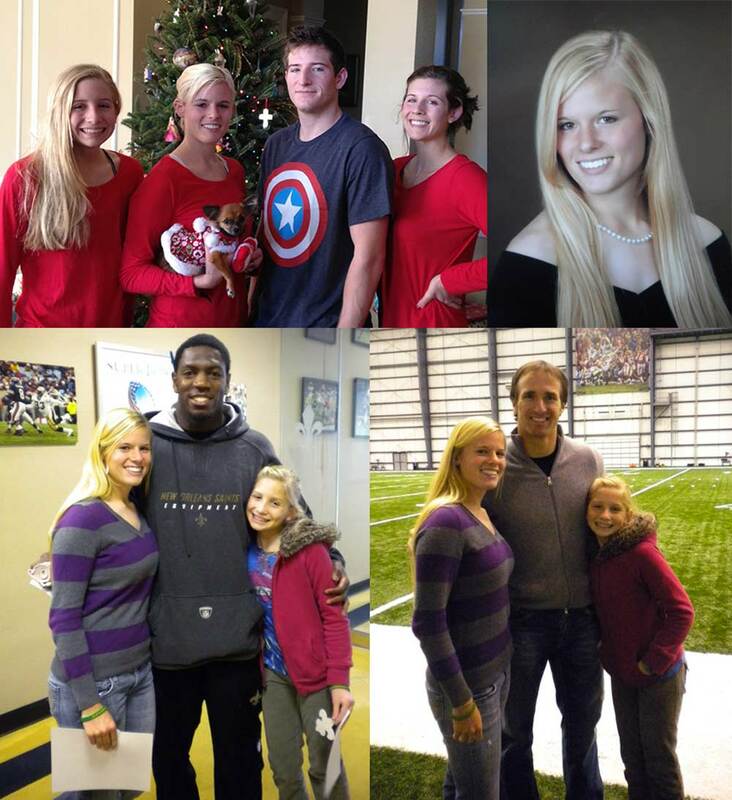 She loved team sports and hanging out with her friends. 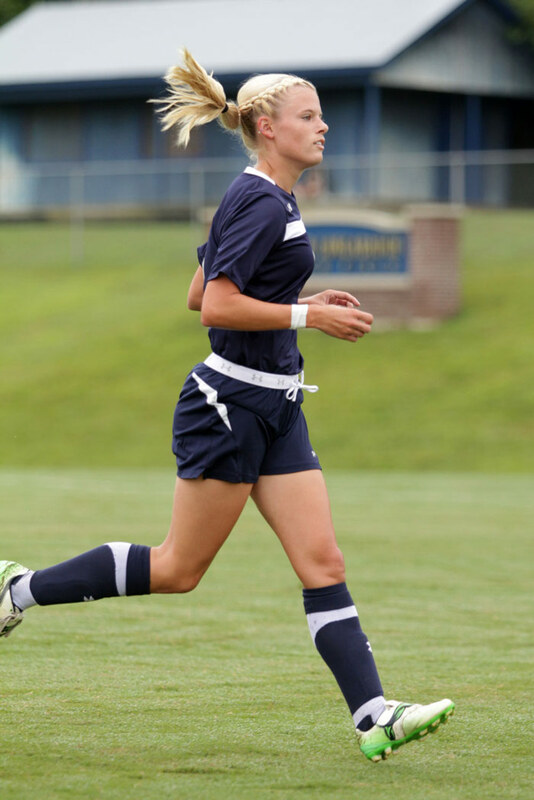 After graduating High School, Kelly became a collegiate soccer player at Mississippi College in Clinton, MS. She competed in the Miss Mississippi College Pageant in January of 2013 and received runner-up. 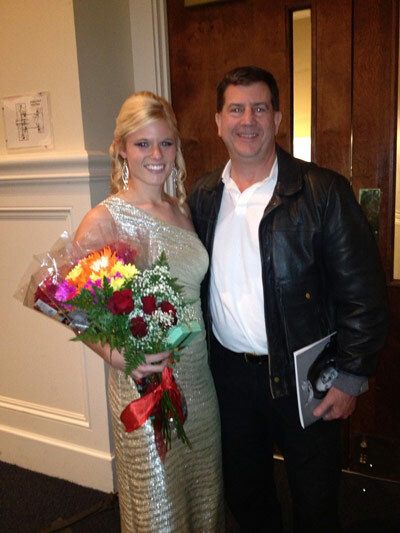 In addition to being an athlete, she was a talented singer and Dean’s List student. Everyone knew Kelly to be a beautiful, strong, and determined woman. Fiercely loyal to her family and friends, she valued life and fair play above all. On August 28, 2013, Kelly O'Mahoney was diagnosed with a very rare type of brain cancer, anaplastic astrocytoma. After two brain surgeries, radiation and chemotherapy the tumor was unaffected. 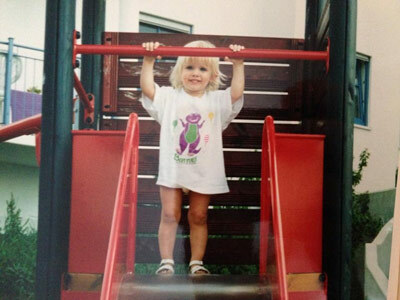 Her doctors believed that Kelly's best chance for survival was a clinical trial at MD Anderson hospital in Houston. 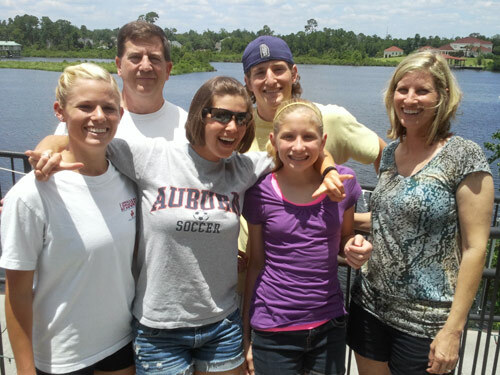 Kelly was undeterred and did everything in her power to fight the tumor. But the tumor finally took over her brain and after seven weeks at hospice, she joined God’s heavenly team of angels on August 29, 2014. ​Today, Kelly Kicking Cancer is continuing the fight against brain cancer by actively raising money for brain cancer research. You can join Team Kelly by volunteering, raising funds, forming your own fundraising team, and spreading the word about brain cancer to the people around you. After all, it takes a team to win the game. 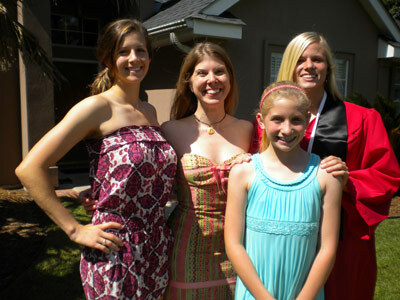 Kelly's love and devotion for soccer was second only to the love for her family and friends. She was unyielding and brave, even when faced with her diagnosis and insurmountable odds. She simply told her parents, "I'm going to beat this." We at Kelly Kicking Cancer are the torch of her passions and determination, to see her promise through until brain cancer is truly beaten.